Please join me in welcoming author Marian L. Thomas to Conversations today! Marian is here to talk about her new book, I Believe In Butterflies! So be sure and check out the cover and blurb! 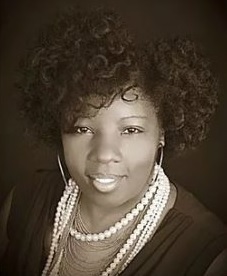 And don't forget to check out her interview too and get to know Marian L. Thomas. 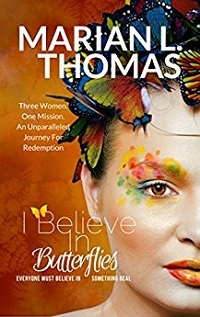 I Believe In Butterflies is a resonant story told through the insightful voices of three women navigating life and love. Honour Blue Baker is the polar opposite of her gentile mother. There are only two things in life she fears: her past and the idea of falling in love. 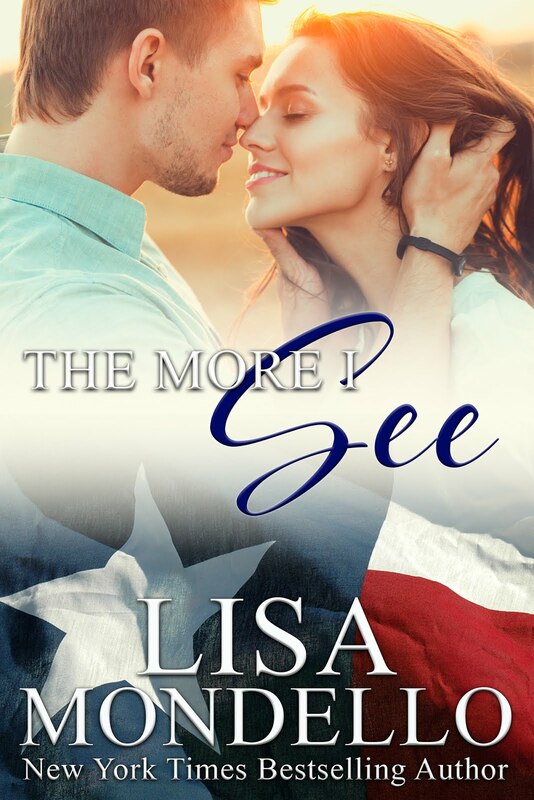 Those fears come full circle when she returns to Barrow County to visit her mother, never knowing that her journey home will become a journey of a lifetime. Twenty-three-year-old Lorraine has hedged her bets on three things: love, butterflies, and the fact that she's a white woman. When she discovers that her long-held beliefs are nothing more than fallacies, all she's held dear is shattered. 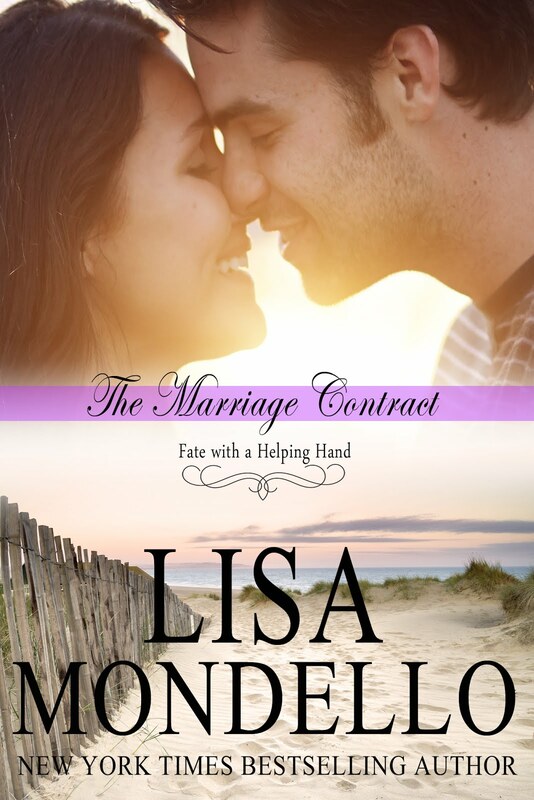 The hard truths force her to seek out a fresh start - far from the life she thought she knew - but that new life will not be without its share of perils. ‘I Believe In Butterflies’ will release on May 21, 2017; for those who don’t know, can you tell us a little more about the characters in the book? It’s a resonating story told through the insightful voices of three women navigating life and love. Emma Lee Baker is a seventy-six-year-old woman from Barrow County, Georgia. She’s a straight-shooting woman who believes in speaking her mind. Emma has one daughter- Honour Blue Baker. Their relationship is more like burnt toast and year-old jam. Honour Blue Baker’s greatest fears are centered around two things: her past and the idea of falling in love. Those fears come full circle when she returns to Barrow County to visit her mother. Honour is my favorite character in I Believe In Butterflies. She’s strong, yet, has a gentleness that makes your heart understand her seemingly tragic tribulations. Lorraine has spent twenty-three years believing in three things: love, butterflies, and the fact that she’s a white woman. However, the day comes when all that she’s held dear is shattered, after discovering that her close-to-heart beliefs are nothing more than fallacies. When it comes to writing, have there been moments when you wanted to walk away from it? I have always enjoyed writing. The idea of becoming an author, was something that I resisted at first, even after my first book, Color Me Jazzmyne was published in 2009. Being an author brought about responsibilites that I wasn’t sure I was ready for. Readers now wanted more of me and I wasn’t sure I was ready for that type of exposure. I felt like running away from it. It wasn’t a matter of not being able to do it, it was more a matter of—do I want to put a part of me, out there. That’s what it’s like to write a book. It’s putting a small piece of yourself out there for the world to either love or hate. What do you enjoy most about being an author? I absolutely adore when a reader enjoys my book. It’s like a pinch of satisfaction on a job well done. Of course, there will always be those that didn’t. It comes with the territory and I have learned to embrace them. I have found that just because a reader didn’t like one of your books, doesn’t mean they will never enjoy one. You just have to learn how to capture their heart, if possible. Sometimes, this happens. Sometimes, it doesn’t. It should make you a better writer. What contributes to your writing inspiration? Everything and anything, can inspire me. It could be a movie. It could be a flower. It could even be a conversation I was having with someone about a particular subject. How often do you interact with your readers? I try to interact with readers as much as possible via the various social media sites. I’m pretty active on Instagram (@marianlthomas09). Readers can often find me on Facebook, posting about everything from books, to food recipes, to weight loss. I also tweet (@marianlthomas01). In fact, it’s via social media that most book clubs connect with me. They inbox me via Facebook to request that I attend a book club discussion of one of my books or invite me to Skype with them, when they aren’t local to Georgia. It’s fun and something that I welcome. What’s the biggest “moment” of your writing career? The biggest moment of my writing career came in 2016, when my book Blue Butterfly, a USA Today recommended read, was adapted for the theatrical stage as Blue Butterfly-The Black Ballerina. The play debuted in June of that year, at the Marietta Performing Arts Center. I had a great cast and they worked hard to deliver a very memorable performance that was well-received by those that attended the play. What’s coming down the pipeline for you? What’s next? Doing another play. I’m considering adapting my first book, Color Me Jazzmyne, into a musical that focused on Jazz, Life, and Love. Do you have any advice for those looking to write their first book? My advice is simple: Believe. Do. Write. Dont’ dwell on it. Write. Don’t doubt. Write. Don’t say...”I can’t.” Write. Writing starts with one word and ends with a period—everything in between, is a recipe of determination, inspiration, and a dash of reality. Award-winning author, Marian L. Thomas, is a dynamic story-teller with over five dramatic novels to her credit. 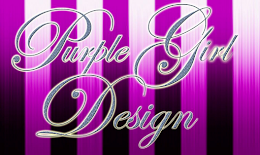 Her books have been seen on national television stations such as the Oprah Winfrey Network, Ovation, and the A&E Network. She is the producer and playwright for the hit play: Blue Butterfly - The Black Ballerina. Her novel Blue Butterfly was a USA Today recommended read. She resides in Atlanta. 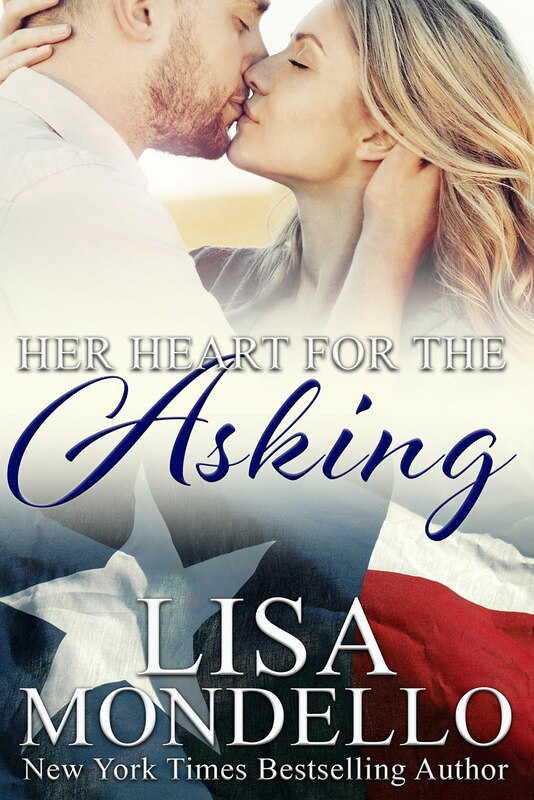 Under a Texas Star Book Blog Tour!